YOU guys are really amazing! Thank you all that have taken the time to like our FaceBook Page! It’s been a blast this year with the amount of positive feedback we have received and the constant engagement you all provide in our social media posts! 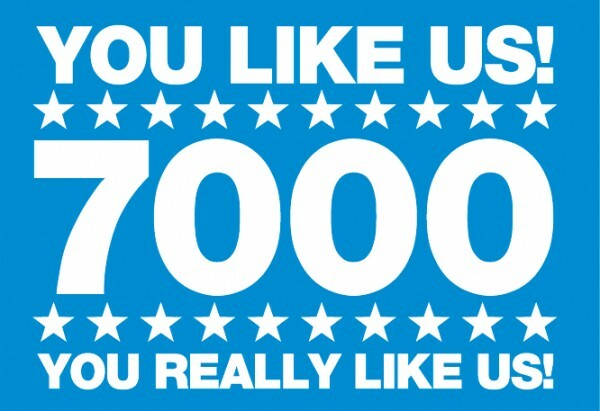 We have now reached 7000 Likes!!! An exciting achievement for PhotoGenic Team and it would not have been possible if not for the support of all of our clients, fans, friends, and family. So thank you all for all your support, it’s what keeps us going! PhotoGenic cannot wait to reach our next milestone! 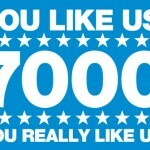 So here’s to the next 7000 Likes! Exciting PhotoGenic News: PhotoGenic Reached 7000 LIKES!! !